Director Olivia Martin-McGuire and Producer Rebecca Barry were invited to attend GZDOC2018, Guangzhou. The film screened to a sold out cinema and was warmly received by the local audience. Olivia and Rebecca were also selected to pitch China Love Series at the prestigious GZDOC pitch forum and were delighted to be voted in the Top 10 Pitches of the event. We are looking forward to collaborating more with Chinese broadcasters and companies on co-productions. Can't wait for GZDOC2019! Marketing assistance was provided by Screen Australia and DFAT. Media Stockade is delighted to invite your to be one of the first Australians to see the film China Love, the documentary that goes behind the lens of the real life Crazy Rich Asians. 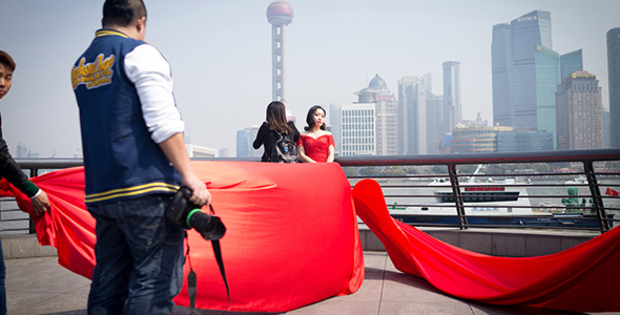 China Love takes us on a billion-dollar ride of fantasy exploring contemporary China through the window of the flamboyant pre-wedding photography industry. This documentary follows Chinese and Australians as they navigate love, weddings and family in the lead up to the most important ritual of Chinese society – getting married. What if people around Australia came together to watch the same social impact documentary each month and became a lasting part of that film’s impact? Are you passionate about the real issues that affect our society? Want a place where you and like-minded mates can watch the best feature-length, social impact documentaries on the big screen? Documentary Australia Foundation (DAF) have teamed up with EVENT Cinemas to bring you D O C S O C I A L – showcasing the very best social impact documentary films, one each month for ten months in celebration of DAF’s ten-year anniversary. Each month starting in March come watch life-changing documentaries about the issues that matter. Select screenings will feature an exclusive Q&A with special guests from the film industry and not for profit sector to highlight the lasting impact these films have had, and how you too can get involved. Come together for the 1.00pm matinee or bring your colleagues to the 6.30pm after-work screening where you can stay for a drink and meet other socially conscious documentary lovers. Get updated about future documentary screenings. Subscribe to Documentary Australia Foundation. Want to know more? Download the DocSocial Impact Guide. When Walkley Talks return to the State Library of NSW in February 2018, join us for a screening of the new independent documentary film Disaster Capitalism, written and co-produced by independent journalist and author Antony Loewenstein, followed by a discussion about freelancing, war reporting, filmmaking, objectivity in conflict zones, the role of journalism and aid. Filmmaker Antony Loewenstein says, “Disaster Capitalism challenges the concepts of aid and development in Afghanistan, Haiti, Papua New Guinea and the US through the lives of local people and my eyes as an investigative journalist.” Disaster Capitalism is directed by Thor Neureiter and co-produced by Media Stockade. The first episode of Media Stockade's series The Surgery Ship premiered on NatGo People Channel last week. The series follows the courageous Australian doctors and nurses on board the ‘Africa Mercy’ surgery ship, providing lifesaving medical treatments to one of the most disadvantaged areas in Africa. Based on our award-winning documentary of the same name, this eight-part series returns to The Surgery Ship over the course of a year to take a more in-depth look at the inspiring stories of the volunteer doctors and nurses making life and death decisions every day, as well as the thousands of patients who desperately need their help. With 70% of the world’s population unable to access essential surgery, many common, treatable illnesses become fatal. The ‘Africa Mercy’ surgery ship provides vital medical aid to those people who are unable access the care they need in any other way. For the doctors and nurses on board, they face the biggest medical and ethical challenge of their lives. Not only are they confronted by unbelievable illness that many have never seen outside of textbooks, they must also make incredibly difficult decisions about who they are able to help out of the thousands of patients who travel to the ship. A dramatic journey unfolds as they deal with life and death cases – and balance the fates of these patients in their hands. It is not just the patients who are transformed on board the ship, the volunteers will also be challenged to their limits. Success and failure all follow as they battle to help the overwhelming need. The medical dramas of the patients play alongside the challenges and triumphs of the medics. While the cultural, religious and social melting pot of life on the ship produces transformation on all sides. If you don't have access to Foxtel the easiest way to view the entire 8-part series is to sign up to Foxtel Play. We love nurturing new female talent at Media Stockade so we are especially pleased to see the extraordinarily talented Sinéad McDevitt selected as part of the inaugural Commercial and Content Directing Mentorship supported by Australian Directors' Guild & Screen Australia. Can't wait to see where Sinead and the other mentorees are in a few years. Media Stockade and Sinead have been collaborating on a documentary series The Love Experiment which generated much interest when pitched the AIDC FACTory event last week. 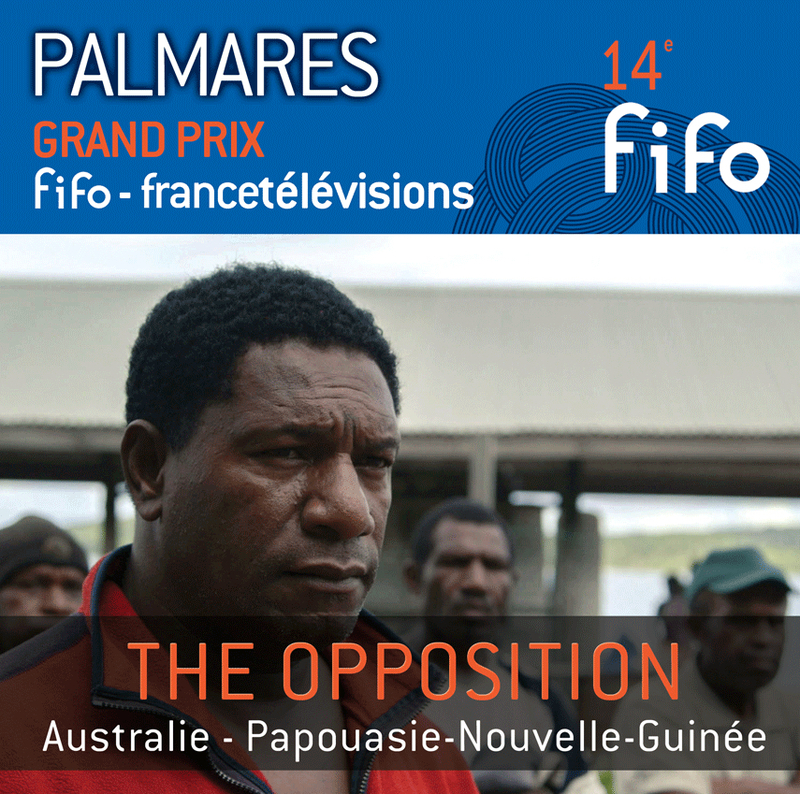 After so many challenges to get The Opposition in front of audiences, Media Stockade is delighted to announce that the film took home the top prize at FIFO Tahiti! Director Hollie Fifer was there to accept the award on behalf of the production team who all work tirelessly to ensure the film. 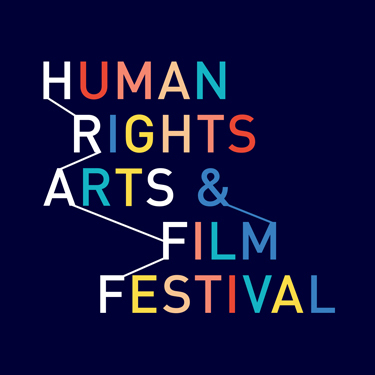 This is the first of many film festivals for this important and controversial film. Next stop Norway! 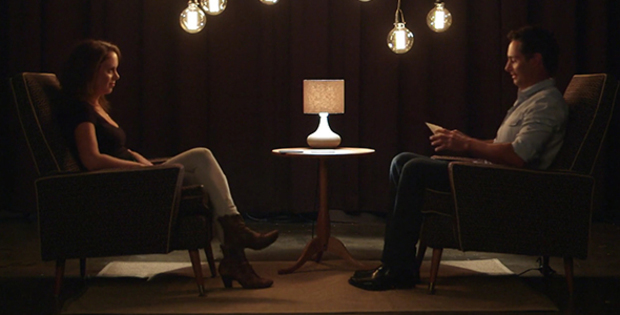 ​Media Stockade expands with new Impact Campaign Consultancy and The Doco Club. Following a successful 2015, Media Stockade is pleased to announce a new arm to the business with an Impact Campaign Consultancy and audience engagement platform, The Doco Club. The company is also delighted to announce the appointments of Teri Calder as impact producer and Danielle Kelly as Business Affairs Manager. Media Stockade Company Director’s Rebecca Barry and Madeleine Hetherton said, “We are hugely passionate about both producing high-quality documentaries and ensuring they reach audiences and create a powerful impact. We are absolutely delighted to be able to formalize our leadership in the area of impact producing with both Teri Calder and Danielle Kelly joining the team. Media Stockade’s Impact Campaign Consultancy aims to work with social issues filmmakers to create powerful impact campaigns for public good, assisting to deliver a critical mass of screening events in non-theatrical settings – via communities, schools and businesses – that work to support a film’s social impact goals. The consultancy will provide a range of support and advice services including, strategy and fundraising support as well as the creation of dynamic customized materials to elevate and creatively support screenings. New clients Media Stockade are working with on impact campaigns include Southern Light Films and Body Image Movements’ feature documentary Embrace (d: Taryn Brumfitt) and Tea Pot Films’ feature documentary Legacy (d: Tony Prescott). The Doco Club, to be launched later in 2016, will offer alternative distribution avenues to independent documentary makers, return revenue to producers, and create a documentary viewing community beyond broadcast and theatrical screenings. Media Stockade has just launched its new website and portfolio. We’re excited to be able to show off our work, projects, and keep you in the loop through our blog.